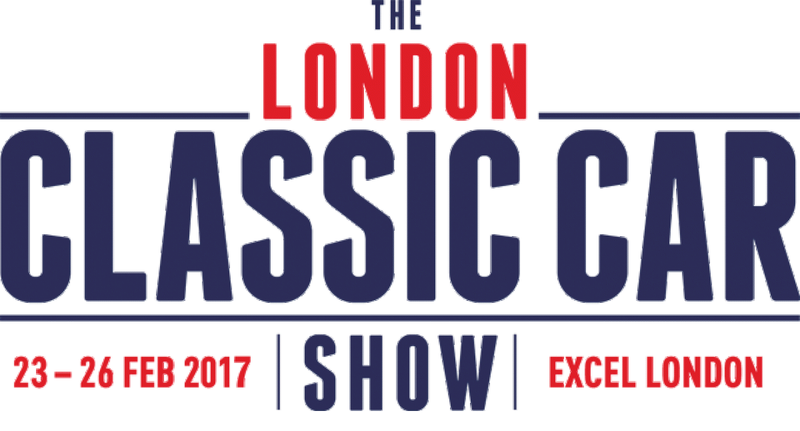 We attended the London Classic Car Show for the first time last year, this show had come on as you’d expect. You really now need a few days to see everything, as if like us you’re looking at the cars, you’ll miss some of the Grand Avenue runs (we saw a few), or the theatre talks (we missed them all). First of all let’s start with the traffic getting there. Not a good start. We left Reading for our 1.5 hour journey. It took 2.5 hours, with 1 hour being the last 2 miles getting to the event car park. Serve us right maybe for attending on Sunday when Trains and tube would less frequently. We’ve learnt for next time. Anyway, once in it was much of the same as last year. 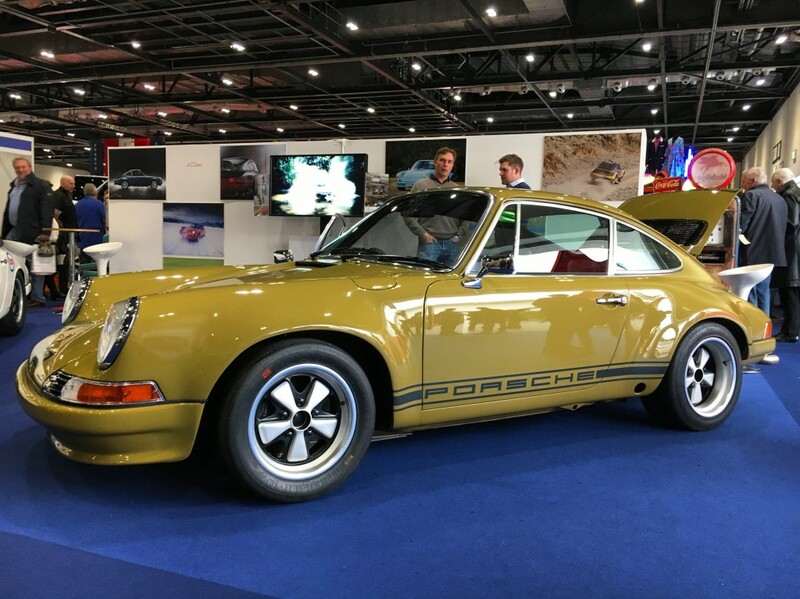 Loads of wonderful classic cars on display, many overpriced (in our opinion), but wonderful to gawp at and dream of owning one day. We highlighted our top ten from the event which you can see here. The cars on display featured many of our favourites, such at the Ferrari F40, Ferrari 250 GTO, Ferrari 288 GTO, Ferrari 360 Challenge Stradale, and Ferrari LaFerrari. So you’ll have a flavour of this event from here. What a great event, great location and certainly one to be considered year after year. In its 3rd year this no doubt was bigger and better than last year. I particularly felt there was more of a social vibe this year, much helped by the Silverstone Classic Scarf & Goggles pub area. Nice work chaps. Biggest regret is that I did not have enough time to see everything. I missed the paddock area. I assumed it was no access, but found out after leaving the event that I could have got in there and taken a closer look at the Grand Avenue display cars. Doh! Well there’s always next year to look forward to, and we certainly are.